During your days at Prep you may remember learning about the Jesuit motto Ad Majorem Dei Gloriam--AMDG (“For the greater glory of God”). St. Ignatius of Loyola, the founder of the Jesuits, used this phrase many times in his writings. Today, you will find the letters “AMDG” on office doors, signage and statues around Creighton Prep’s campus. St. Ignatius firmly believed that there were many good things we could do which would serve the glory of God but he challenged us to do whatever was the greater thing. St. Ignatius asks us to consider: What would make the longest term impact, among the greatest number of people, who themselves could make an impact on others? Below are the programs supported through the AMDG Annual Fund that help us succeed in developing students in mind, body and spirit. 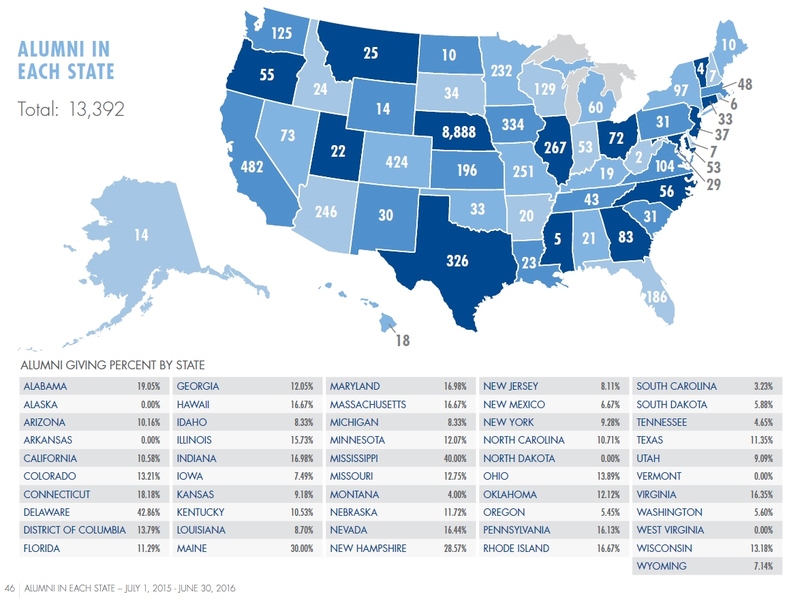 These programs also make up a large part of the operating expenses that must be met annually to provide an exceptional, holistic experience to our young men. Have you heard the news? 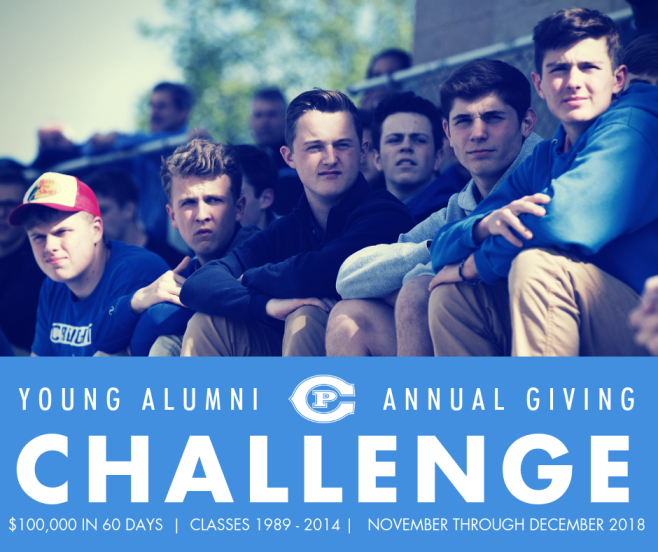 The Creighton Prep Jesuit Community and a few generous alumni have graciously agreed to participate in a fall 2018 Young Alumni Giving Challenge where they will match donations to the AMDG Annual Fund received by the classes of 1989 to 2014! This is a great opportunity to have your gift to Prep doubled. Whether you were considering a gift of $50 or $500 during the school's 2018-2019 fiscal year, now is the time to help make the 3rd Annual Young Alumni Giving Challenge a success! The St. Ignatiius Heritage Society honors those who plan to provide support to Prep through estate and life income gifts. If you would like information on how to make a legacy gift or if you have already included Prep in such plans, please contact the Advancement Office at (402) 548-6218 or advancement@creightonprep.org.